We are Motorola Droid Razr repair experts. The Razr V3, was one of the most popular selling phones ever and it dominated the market for 4 years. Until the Razr2 series of phones was released, including the v8 and v9 models. The Razr2 series did have many improvements over the original one but the sales fell short of the original series. In 2011 Motorola decided to make a new line a Android smart phone, thus giving the Razr a whole new edge and life to the phone market. Learn more about Motorola. If you have broken your Droid Razr, we can help you fix it back to new again. We love this phone line and deal with it every single day. We know you may use your Droid Razr for business and need service fast and we can provide that for you. We are a dedicated shop for phones. All you have to do is pick up the phone and ask us your question. If we think it’s a simple question and can tell you right over the phone. We will do so. We will not waste your time and energy and tell you to come to the shop or mail it in if you don’t need to. Our staff is highly trained and can help you with questions you may have when you come to the shop. With us you are not just another number. You are a customer and you are number one for us. 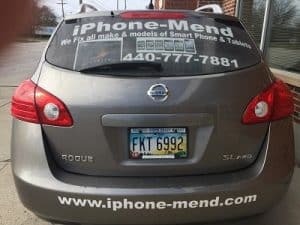 We can even answer questions about iPhone repair. We are trained to get the job done right for any cell phone repair. Any issues you may have, we take seriously and know how to get it fixed. We also own Pc repair on wheels and have been performing computer repair since 1993. Listen, we understand times are tight and never over charge our customers for any phones we fix. 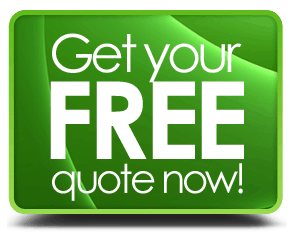 So, if you need any of your phones fixed, give us a call and we can handle the job.